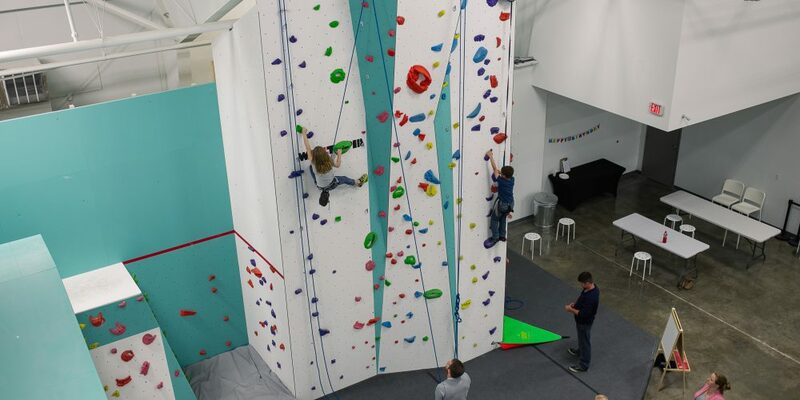 Zenith Climbing Center is a full service climbing and yoga facility located in Springfield, MO. 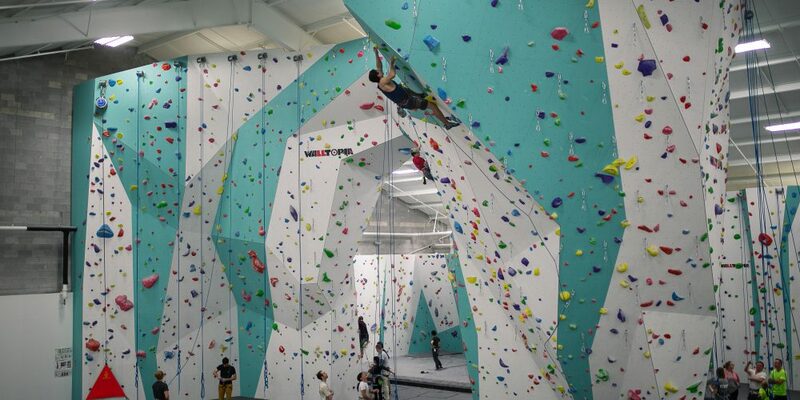 The facility features state-of-the-art Walltopia climbing walls, a workout area, yoga studio, and gear shop. 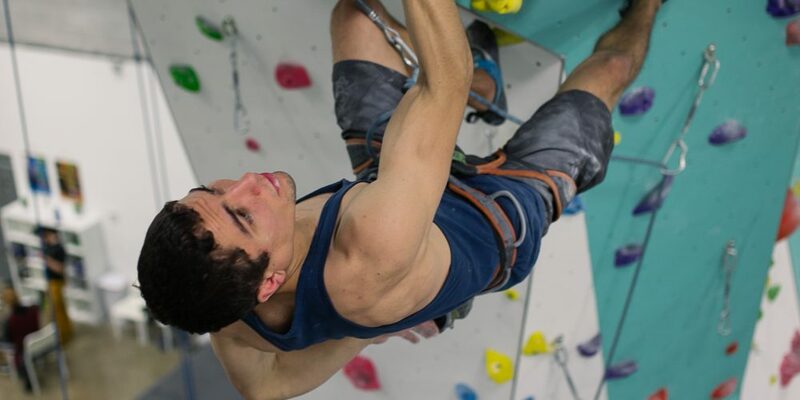 Our focus is to promote the sport of climbing as one element of a healthy, balanced, lifestyle. 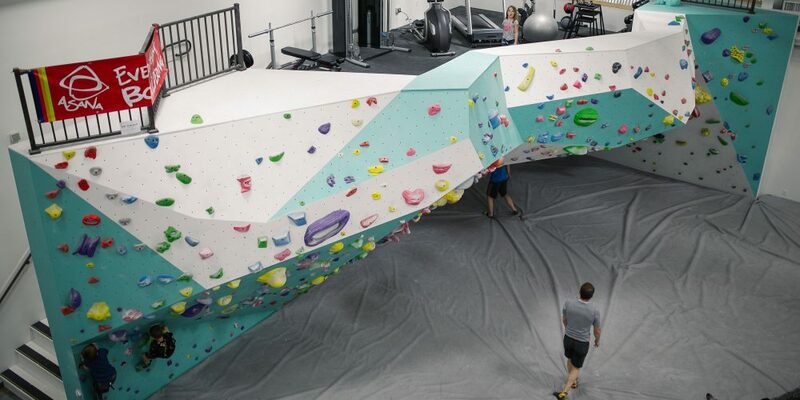 We want to exude a culture of kindness and strive to create an atmosphere to allow our customers to feel the same way that we felt when we first walked into a climbing gym. Welcomed, inspired, and nervous with excitement! 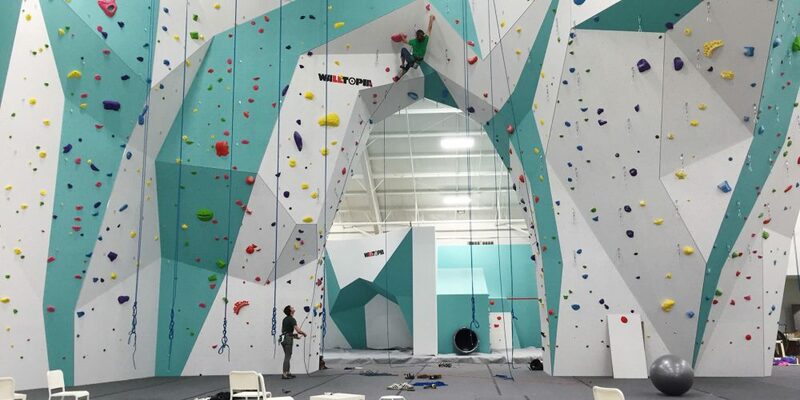 We hope that our gym can be an oasis for you and a place where you find community. Our name defines who we are. The word ‘Zenith’ means a few different things. It can mean the highest point reached by a celestial object, the point in the sky directly above an observer, and the time at which something is most powerful or successful. For us, the term ‘Zenith’ serves as an expression of who we strive to become—constantly growing to become the best possible version of ourselves, as a business, and as individuals. 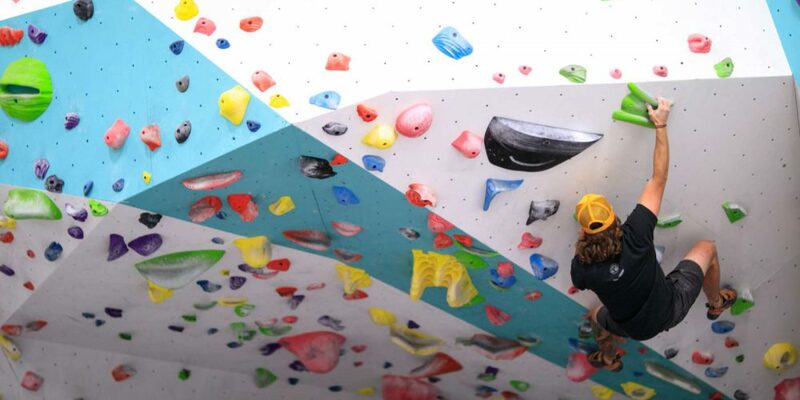 We hope you get inspired, get connected, and feel at home.